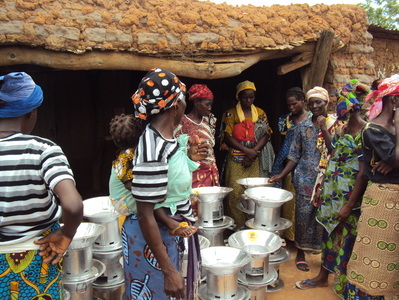 Nafa Naana is looking for partners to fight against energy poverty in Burkina Faso. Whether you are an entreprise or an individual, whether you would like to provide a technical or financial support, we need your help. For more information, please do not hesitate to contact us.